Yoga-before-bed is a practice that is rapidly becoming popular today. It focuses on stretching, flexibility, and strength. The practice has numerous benefits among which; it can help combat insomnia and alleviate chronic pain. Research shows that yoga is very effective in relieving back soreness, and even improve back function. Archives of Internal Medicine even shows that people who take up yoga can reduce their intake of pain medication after just a few months. If your pain is severe, it is probably a good idea to consult your doctor before embarking on any new physical regimen. However, those with chronic soreness can benefit from this practice. Some yoga poses help in lengthening the spine, stretching muscles and returning the back to its proper alignment. These seven poses recommended here can be done before going to bed, they can be done in any order. As you get stronger, you can gradually increase the intensity and hold them for a longer amount of time. Coupled with a few Roman chair exercises, these poses will have you feeling and sleeping better in no time. This is an ideal one to start with. It is the standard pose used for resting in many yoga sessions. To perform it requires you to curl up in a fetal position: kneel with your knees together and stretch forward until your forehead rests on the floor. You can either stretch your hands out in front of you or leave them hanging at your sides. This pose is designed to help relax your body and calm your mind. It is an active stretch that helps lengthen your back. This is a classic pose that is designed to stretch out your whole body. It targets the large muscles at your lower back, called extensors. These are important muscles that cushion your spine, and enable you to stand and carry objects. To do it, you position yourself on your hands and knees with your hands firmly on the ground in front of you. You then begin to lift your knees off the floor with your tailbone pointing to the ceiling. You then continue to raise yourself up until you are firmly standing on the ground with your knees perfectly straight. Although a relatively difficult pose for yoga beginners, it is a very effective one. It is designed to stretch your hip flexors and rotators. This is necessary because a lot of pain in the lower back can be attributed to tight hips. To do it, you begin in the downward facing dog position. With your feet together, push your left knee forward and out to the left so that the leg is almost perpendicular to the right one. Then, lower both legs to the floor. You can then switch to the other leg and repeat as needed. This pose is intended to stretch the muscles at your sides, as well as strengthen your back and legs. To do it, you start by standing up straight with your feet together.You then push your left foot back about 3 feet and point it out at a 45-degree angle. You turn your chest to the side, stretching the right arm towards the floor and the left pointing at the ceiling. Make sure you do not overstretch, bending just as far as possible while you keep your back straight. You can then switch to the other side and repeat. This pose is great for loosening sore lower back muscles. You start by getting on your hands and knees. 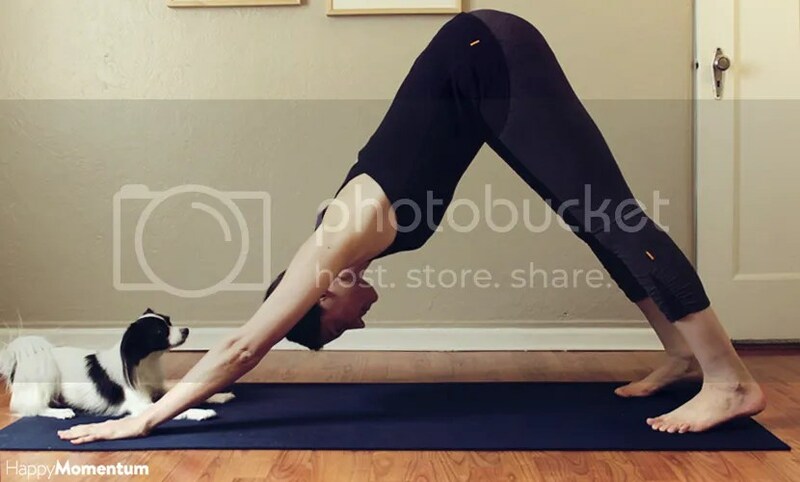 To move into the cat pose, you slowly arch your back and hold for a couple of seconds. Move into the cow pose by bringing your shoulders in, lifting head and curving your spine in. Flow seamlessly from cat to cow and back, repeating as needed. An iteration of the downward facing dog, this pose is best for opening up your chest, stretching your abdominal core and lengthening your back. To do this pose, you lay flat on the ground, placing your palms down at the center of your ribs. Drawing your legs together, press your toes into the ground and, using your back strength instead of your hands, lift your chest off the ground. This is the best pose to end your yoga-before-bed routine, simply because it stimulates sleep. While doing the pose, you have to concentrate on your adjustment so as to foster relaxation. 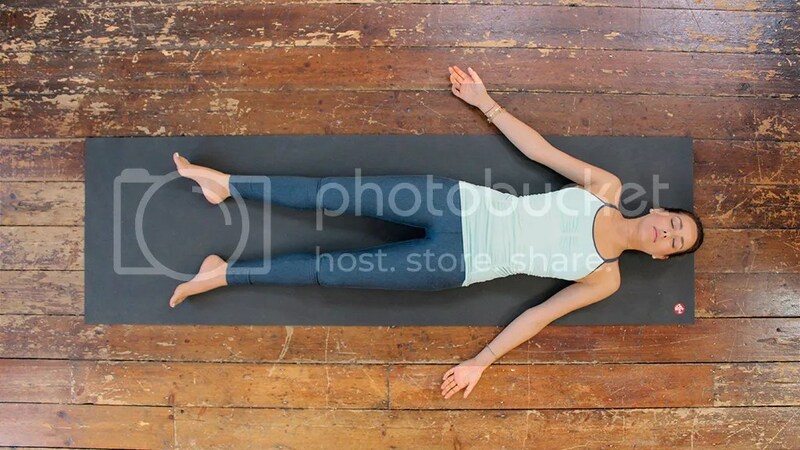 To perform this pose, you lie on your back with your legs apart and both arms at your sides, palm up. Take deep breaths and allow your body to lay flat on the surface you are using. Allow every part of your body to relax. Back problems and insomnia have become the bane of many people in today’s society. If your pain is not too severe, seriously consider the alternative, holistic methods of pain management instead of taking numerous pills that may have adverse side effects. The yoga-before-bed idea is the perfect solution.